We acquired new uniforms for school year 2011 - the running set and the warm-up suit. To ensure that uniforms are returned by the end ofthe season, we will require a deposit of $110.00 for both sets. Upon return at the end of the season, your deposit will be returned to you. For students who are on financial hardship scholarship program, the deposit will be waived upon verification with the SMHS Administration. 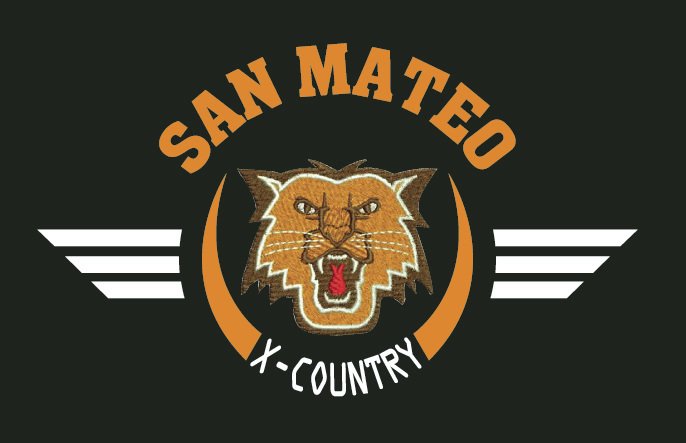 Uniforms (unless purchased) are property of San Mateo High School, and are ONLY to be worn during Cross Country scheduled meets. 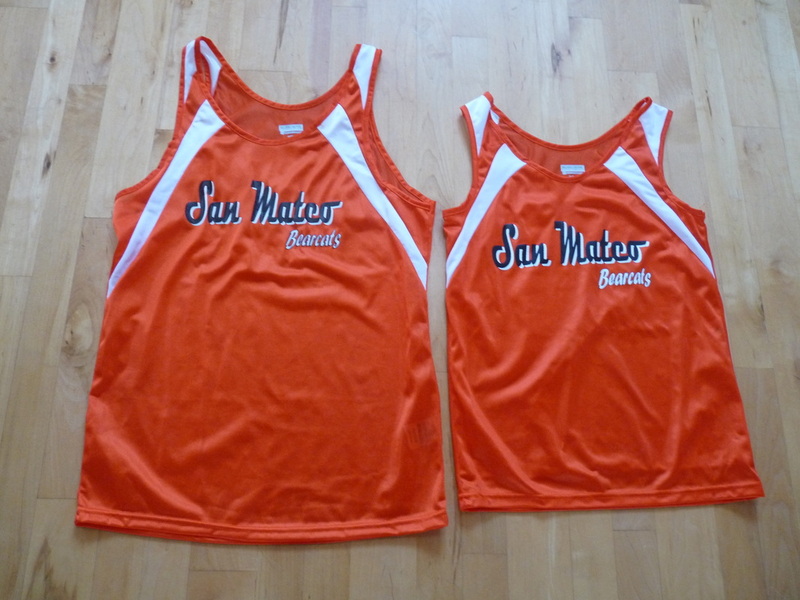 Gently used uniforms will have a longer lifespan, and we won't have to replace them as often. 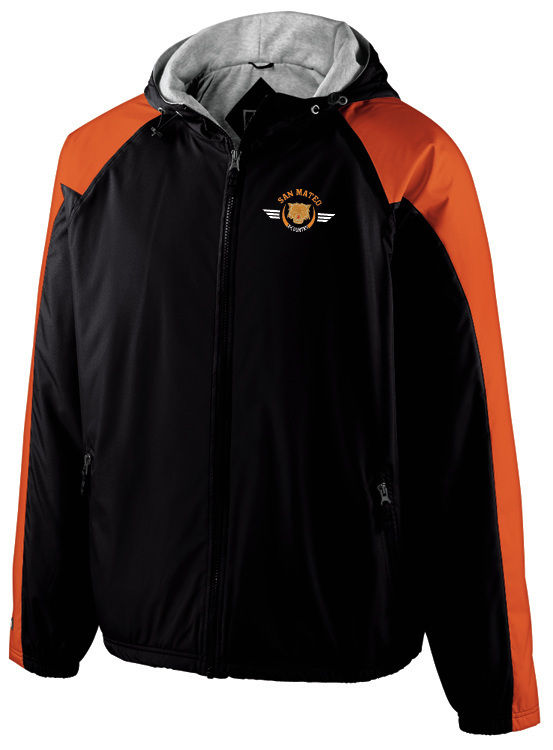 For practice, feel free to wear your PE clothes, or regular shorts and tee-shirts. If you purchased them, you may wear it whenever you please. 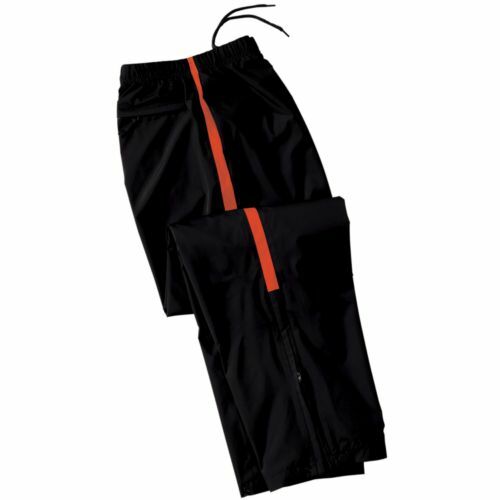 For care of the running set, please remove any Hip numbers (stickers) and any sticky residue prior to washing. We recommend a little bit of Glue Gone, and it should come off easily. Putting a little liquid detergent, or Spray & Wash directly on the spot prior to washing will remove any oily rings on the garment. Machine wash cold, and hang dry. 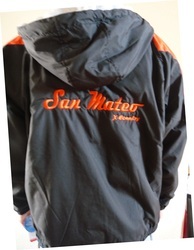 The lightweight material dries easily in a few hours. For the warm-up sets, please turn the set inside out, machine wash cold, and tumble dry low. 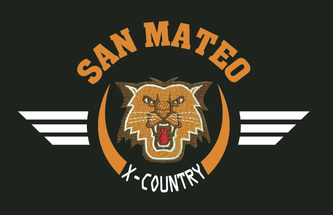 SMHS New Cross Country Uniforms. Sizes available from XS to 3X.